I imagine my response to seeing a hipster is similar to what my grandfather’s would have been to seeing a beatnik. I’ll own that early onset grumpiness behavior. I can’t help thinking of the internal groans from my family if I show up to a family dinner or vacation with a hipster boyfriend in tow. They’ve found an appreciation for/with each of my past relationships but I’m pretty sure a hipster would be where they draw the line. I do spend a lot of time thinking about what drives a hipster mentality, though. Mostly so that I can convince them to give it up. They are the fashion equivalent of vegans to me. Then an idea occurred to me while watching Wild Wild Country, a Duplass Bros documentary about the Bhagwan Shree Rashneesh and his compound in Antelope, Oregon. The beanie, the crazy beard…the original hipster! Forget the socks/sandals combo. This is Oregon. I think we’d see men with newly clean shaven faces and trim haircuts dropping off garbage bags of headwear at the closest Goodwill Donation Center. Might work. And I’m not kidding about the bags of headwear. My favorite barista and I were talking about his reservoir-tipped knit caps the other day and he confessed to having seven or eight of that particular style just for work. “In different colors, though”, he assured me. Speaking of baristas…hipster job numero uno. I consider this to be their leveling device: coffee. I think they all sit around at their favorite Service Industry Night watering hole, drinking their PBRs and Montucky tall boys for $2 while they think of intimidating new coffee drinks or latte art designs to keep us cowed while we order. And I really wouldn’t change that staple that our diverse cultures come together over. 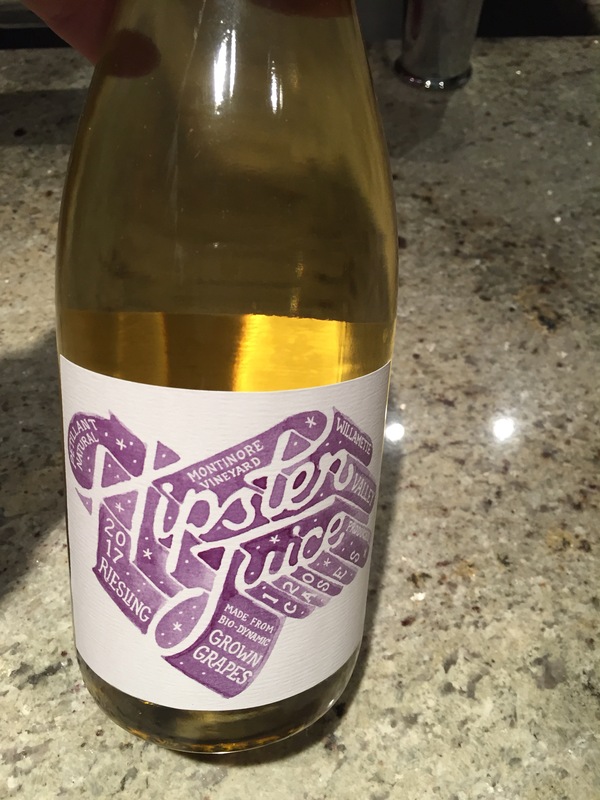 What would happen in Portland if “hipster beer” was banned? $9 Schlitz at Timbers games, is du rigeuer. Outside sporting events, $3 PBRs are common place. 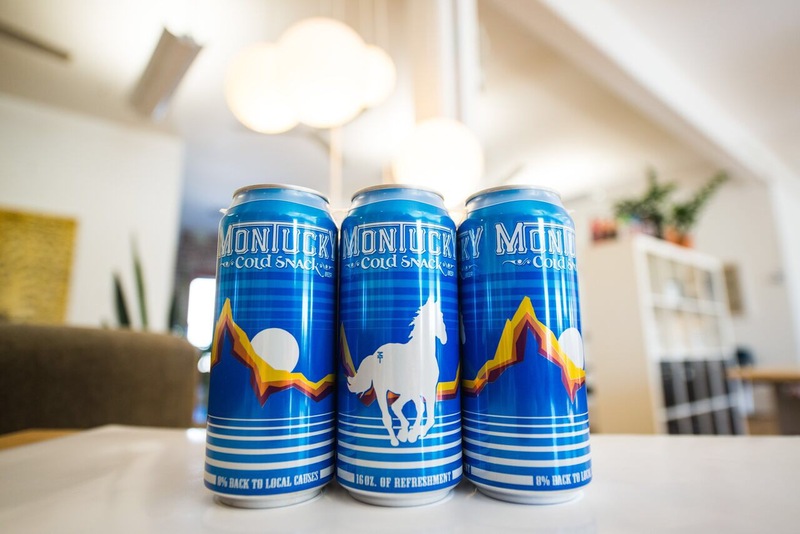 Montucky is literally brewed – according to a rep friend of mine – in the same Montana brewery as PBR and then slapped into the fancy cans pictured above. How can this be tolerated in the land of craft beer, I ask?! Ban that swill, I say. A six pack of tall boys for under $5? It defies common sense. Well, good taste, at any rate. Oregon’s economy would boom as the local beer industry grew even more, creating jobs for hipsters that need an income to afford better, more expensive beer…and another hipster affectation crumbles: misery. Unemployment would go down even further as our disaffected hipsters head to their $30k/year jobs pulling coffee shots. Back to fashion real quick: skinny jeans. Tights are not pants. Not even if they are made of denim. But, His Grumpiness Xtopher the Worst has inadvertently taken care of that. Now that I’ve got hipsters drinking heavy craft beer, waistlines will expand and we won’t have anymore of those 26″ waisted men smuggling bbs down the street in their too tight pants. I’ve not checked this, but I really don’t think skinny jeans come in sizes bigger than a 30″ waist. I think that would do it, honestly. Redirecting their waistlines and debunking their fashion icons fixes the clothing and facial hair. I think I can declare a thought exercise victory here. Of course, there would be those staunchly devout hipster holdouts that didn’t cave. But Portland’s housing prices have my back there for an assist. There’d be a white flight of those hipster holdouts from the big city. Don’t give me any racial crap about using white flight…honestly, who’s ever seen a black hipster? Anyway, BoltBus could set up a new line from Portland, heading anywhere east…might I suggest Antelope? ← Hey Look, I Got A Liebster Award! So, if this whole writing thing gets boring, you and I could become milliners. Is that what you’re saying? MilliONAIRES. Think beyond the chapeau. milliONAIRES! Very interesting and very well stated. Every fad produces its own culture – and soon this one will become the staple of the geriatric set. Naked hugs!